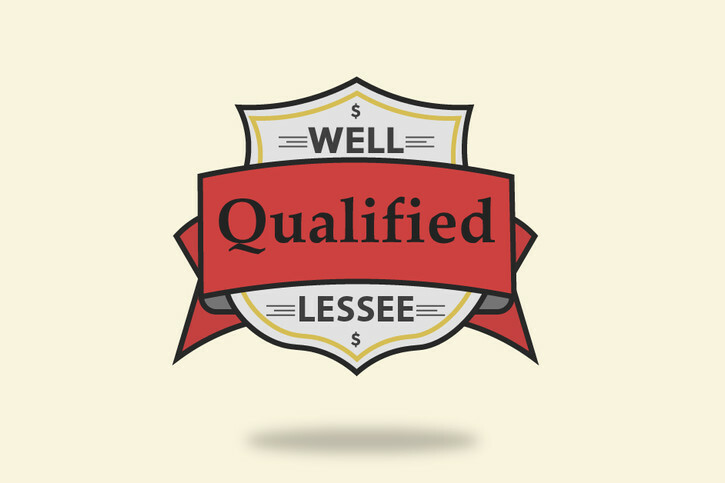 What Does a Well-Qualified Lessee Mean? It seems almost unanimous that a good score for leasing is around 680. 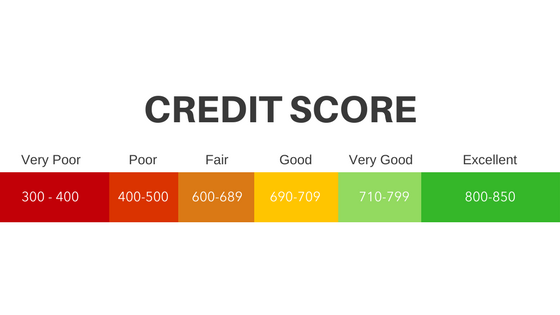 According to Experian, the average credit score for new lessees in 2016 was 720. If you have anything above 680, you’ll most likely receive the promotional offers seen on TV without any problem. That doesn’t necessarily mean that you can’t receive the same offer if you are under 680 since you can negotiate other factors. A score under 680 could very well receive the same low-interest rate and payments, but with a higher down payment to start the lease. Or a lower score could qualify for the best deal on a less expensive vehicle. The monthly payments in relation to your income may come into question. Honestly, it’s more related to taking out a loan. Depending on your salary, you may not qualify for the best deal on a new Mercedes AMG. This is mostly a reminder to be reasonable with what payment you can afford to make. Some nicer cars do have lower monthly payments because they depreciate less, so be sure to negotiate and shop around. Ideally, the customer has a thorough history of on-time loan/lease payments of a considerable amount of money. This proves to the dealership that you’ve had such responsibilities in the past and can manage them without issue. However, if you have no history or have ever had a car repossessed from defaulting on a loan or payment (i.e. not paying in a timely manner or not having car insurance), you will have a much harder time qualifying for promotional rates. 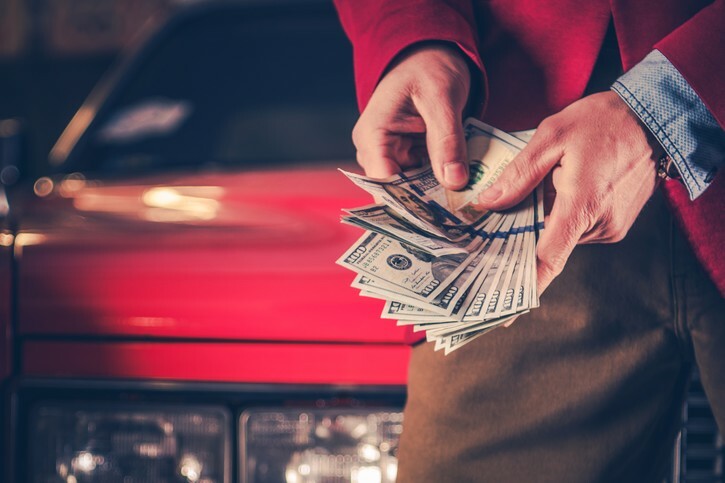 *A quick note on car repossession: If you have had a car repo in the past, do your best to get it removed from your credit score by either asking your bank or lender to rework your payments and delete the repo from your credit history, or by filing a complaint with the credit bureaus if the repo was unjustified. If not, the car repo will stay on your report for 7 years. As mentioned above, putting down more money up front will almost always equate to lower monthly payments and a lower interest rate. Just be careful not to put down too much. So what should you pay for a down payment? Well, it’s frequently possible to put nothing down on a lease. 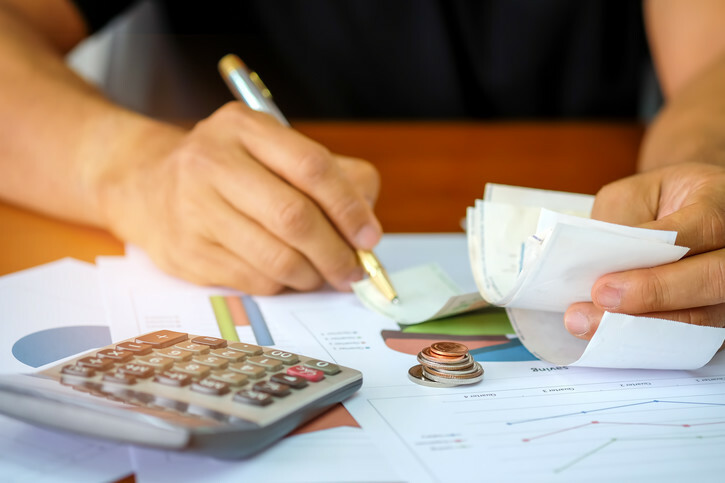 This isn’t always possible and can sometimes make the monthly payments a little more expensive, so the best bet is to never pay more than $2000. *A quick note on down payments. There’s too much risk involved with paying a large down payment. Let’s say, for example, that the new vehicle is stolen or totaled within the first few months. The dealership would be reimbursed for the damages, and while the consumer would not be liable for those damages, it’s entirely possible that the consumer would not be reimbursed for the down payment. Dealers will definitely try to have you pay a larger down payment, stating that it will be less expensive in the long run, but don’t believe them. It’s just not worth the risk. Negotiate! I can’t tell you which car dealer gives better rates and accepts lower credit scores, etc. It’s up to you to negotiate and find out. Don’t get caught up just negotiating the monthly payments or the annual mileage. Instead, take your time and negotiate all aspects of the purchase: fees, monthly payments, residuals value, etc. Don’t assume that something’s non-negotiable because it’s never mentioned. Get what you want. Additionally, if you’re trading in, negotiate the value of your trade-in vehicle. Ask questions. Be persistent. You’ll be happy you did. Another good rule of thumb is to offer your personal information sparingly. 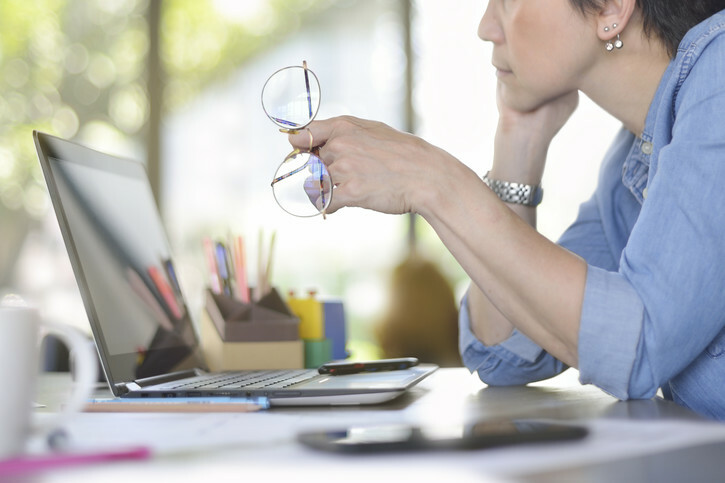 The sales rep is on a need-to-know basis, and frankly, most of the time they don’t need to know. Check your emotions at the door and be ready to push because a sales rep is always ready to push back. Eventually, if you keep your cool, you should be able to successfully negotiate with the sales rep. In the end, they want to sell you a lease, so use that to your advantage. 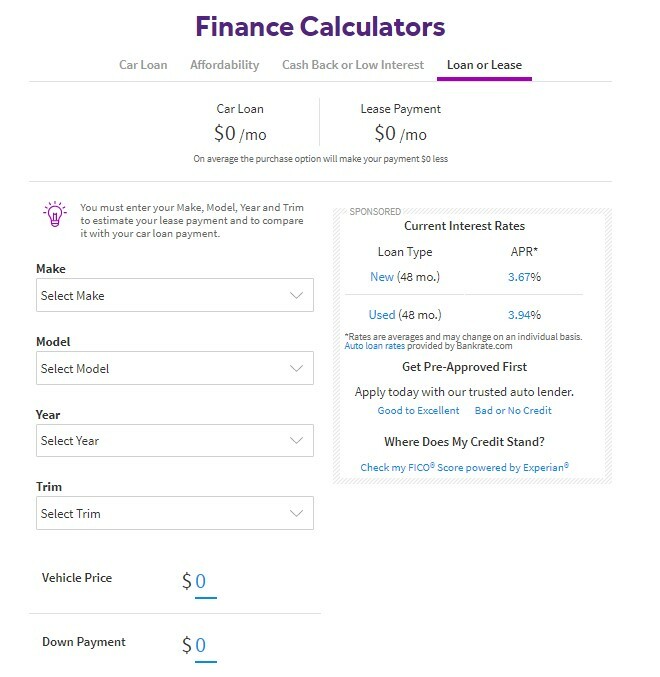 For everyone else, there are places like Carlease.com where you can take your time entering your credit (which nobody will try to change), your desired lease length, your desired car, and so on and so forth. You can customize every aspect of car leasing and even have the car delivered to your doorstep. What are you waiting for? Reach out today!